A concerned Nigerian has called for help on behalf of a stranded woman being sexually abused by area boys in Festac. Nigerians have been called upon to come to the help of a teenager who is in the mercy of area boys. 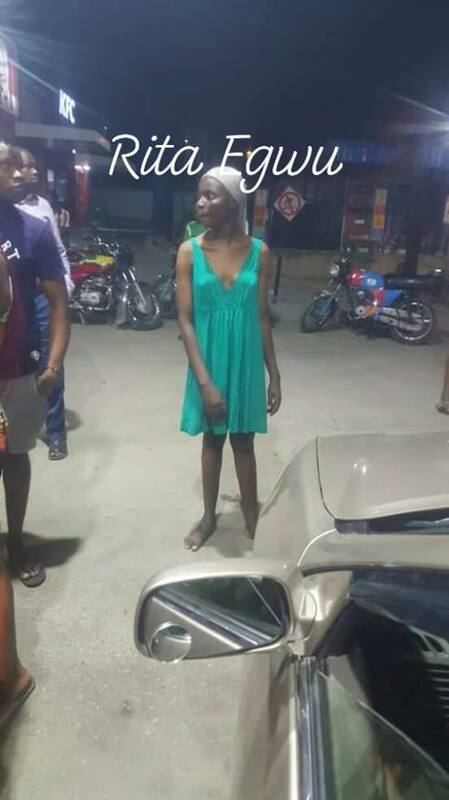 The woman named Victoria is reportedly being used and manipulated by area boys in Festac, Lagos after she reportedly lost her way. It is alleged the woman might be suffering a form of mental depression and is stranded. 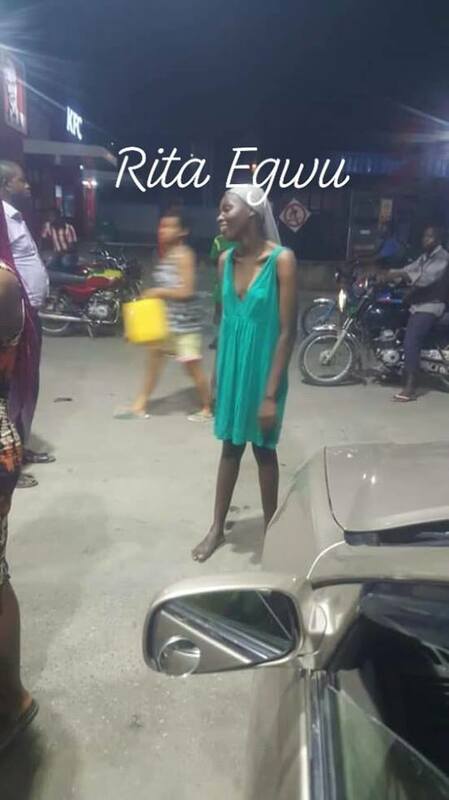 However, instead of getting help from people in the area, some street urchins around Festac market have turned her to their s-x slave as they take turns to sleep with her while on drugs. It alleged that the girl was taken home by a man and brought back to the streets after three days. Rita Egwu who shared the story has asked Nigerians to help the woman. "I saw this girl n-ked in the afternoon period where I went to visit my mother in laws tenant at Festac 23road market popularly called ( Festac Market). I couldn’t hold myself Oooo. The moment I dropped my mother inlaw,I drove back to the place but couldn’t find her. Because of how dangerous that side could be at night I have to called my junior Bro who is a Soldier to escourt me to the market place..
My worry is that she looks pregnant as a result of those area boys around the market place sleeping with her on drugs. A woman even pointed at a guy that the guy took her home and brought her back after three days."